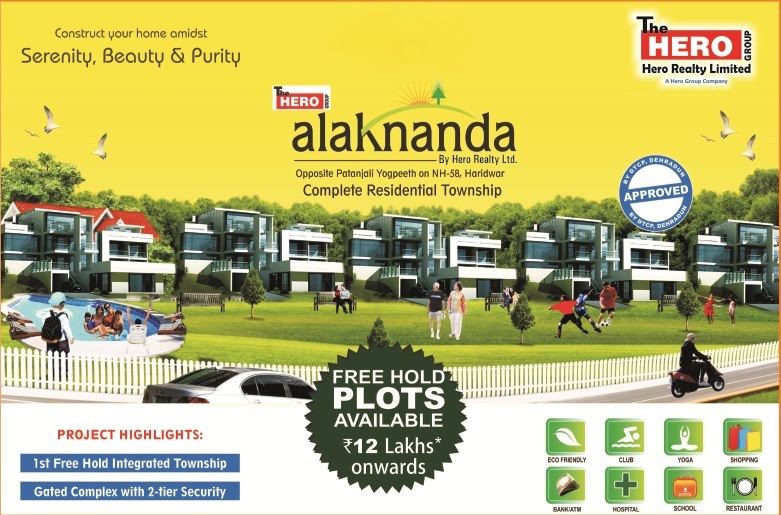 The main activities of the firm comprise of sale and purchase of lands suitable for various purposes such as agricultural, residential, industrial, for ashrams & dharamshalas and yoga Ashram & institutes. 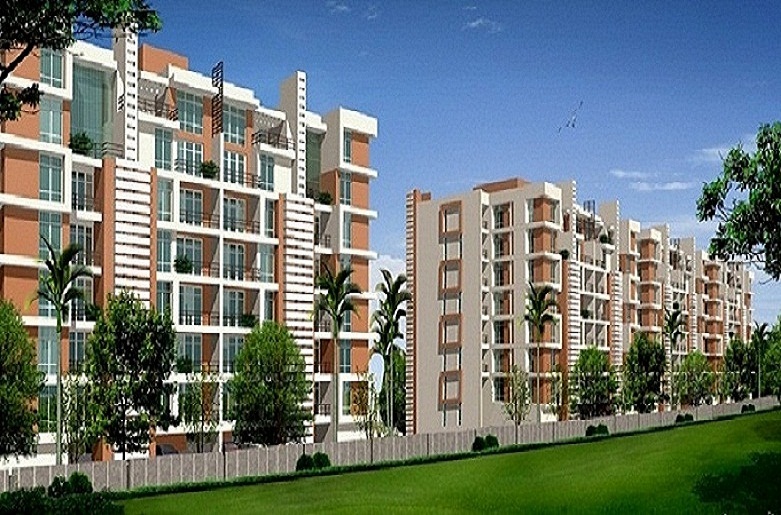 Its sphere of business also includes dealings in sale and purchase of buildings, shops, business enterprises, and renting & leasing of lands and buildings. 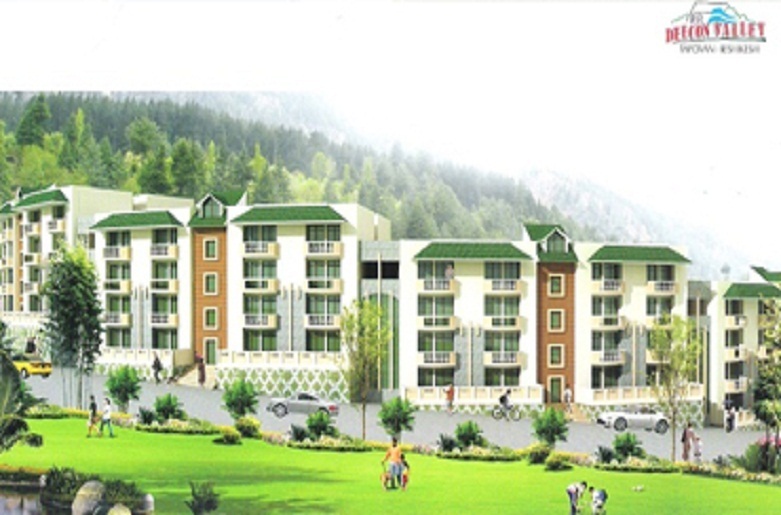 With its base at Rishikesh, the firm is also operating in the adjoining areas viz. 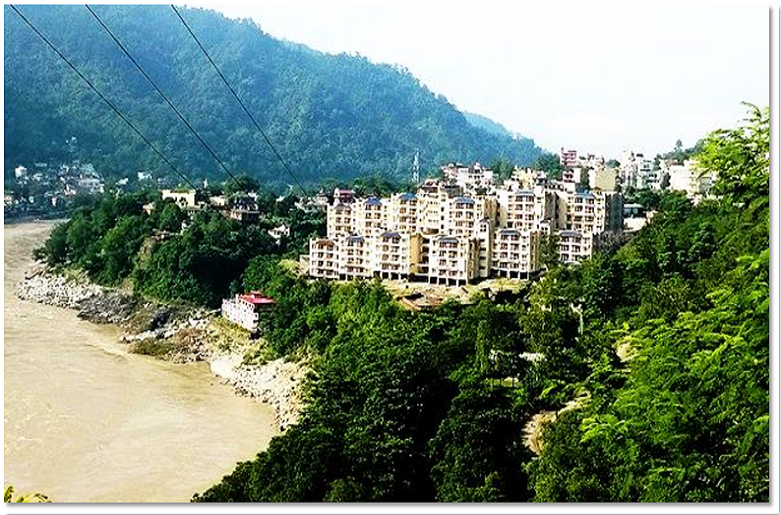 Haridwar, Jolly Grant, Dehradun & Mussoorie. 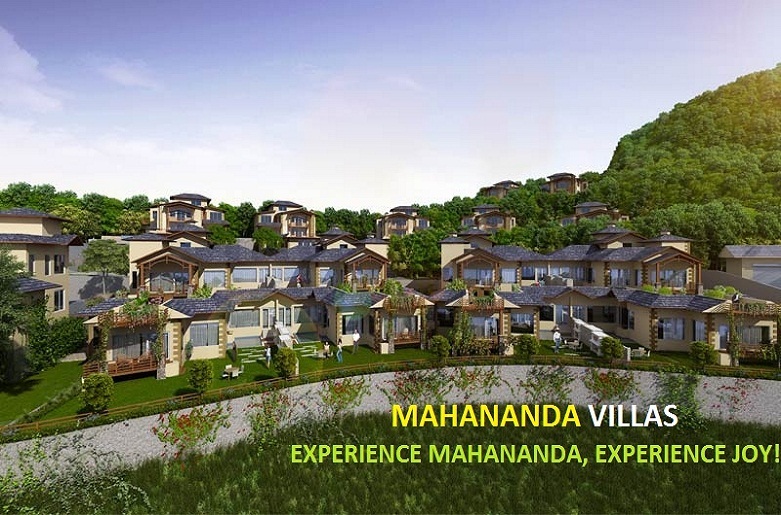 We have lot of Properties which is near to yoga Ashram in rishikesh. Documentation Related to the transaction. * all these services are covered by our company but the expenses for these procedures are totally given by our clients.